I have a question about the muffin mouth mech. How can you adjust it so that its horizontal and coming out of the back, similiar to the potato puppet shown as an example. If I understand correctly, your goal is to have the handle coming out the back of the head, and rotate the mouth so it's vertical. 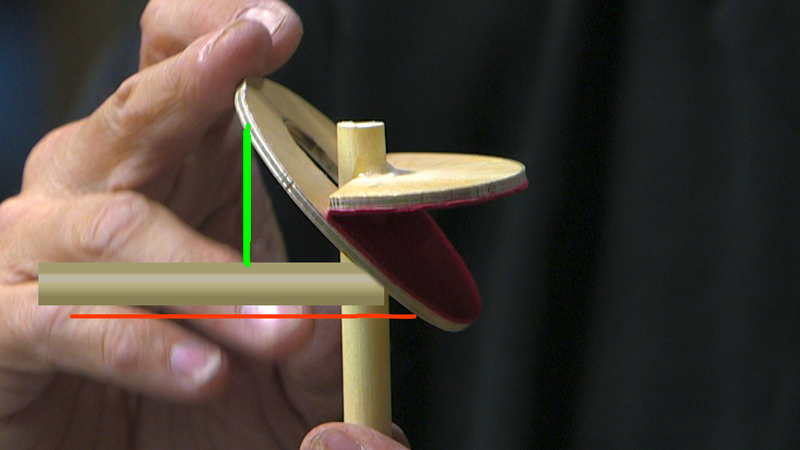 I would just modify the handle to add a 90 degree angle and have the pull string (pictured in red) attach to the "lower" jaw (for yours it would be either the left or right as you are rotating everything sideways) and have a piece of elastic or a spring up top (pictured in green) that pulls the mouth closed by default. That's just my first stab at it, but hopefully the concept is clear.